You as a music artist can be listed as a stock. 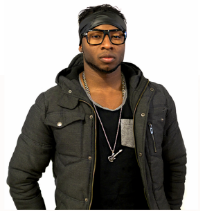 Your fans and friends can earn money from listening to your music & investing in you. 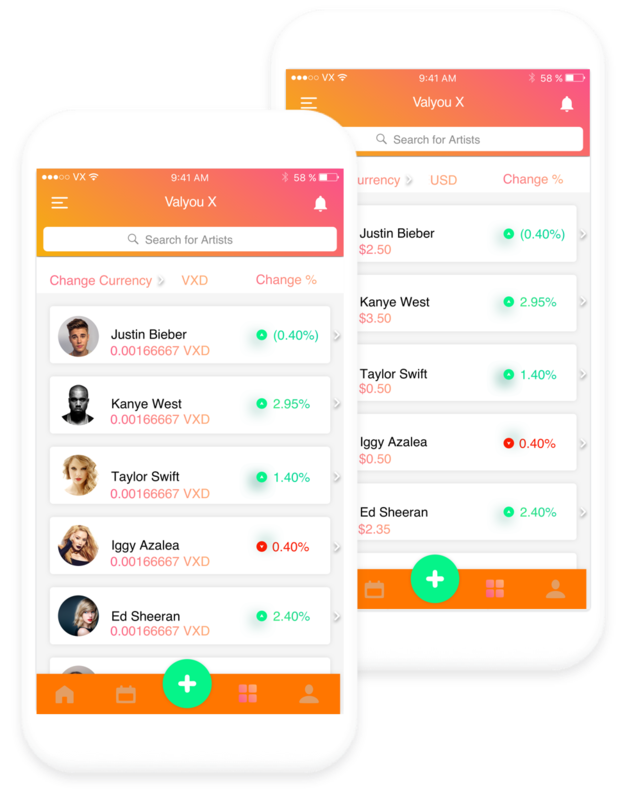 You as a music fan can now trade stock in any Valyou X listed music artist, anywhere on the planet. When you buy shares in any artist on Valyou Xchange, you will receive "X" amount ownership of that artist's digital asset, directly into portfolio, which is built inside the app. These assets that you purchased represent how many percent shares in the artist you own. By holding onto these digital asset VXD tokens, you will receive a percentage of their revenue they generate automatically according to how much of that artist share you own. You can also decide to sell your shares whenever you wish, You can potentially sell it at a higher price or according to that artist's current market share price at the time. You could also earn money from listening to music and investing in any particular artists song. If you are among the first 25% of listeners that buy an artist song through our incentivised Valyou music platform, you will receive a share of the revenue that song generates, Valyou Xchange is coded with smart contracts and Open Assets Protocol, ensuring that buying and selling artist shares online is safe and secure. 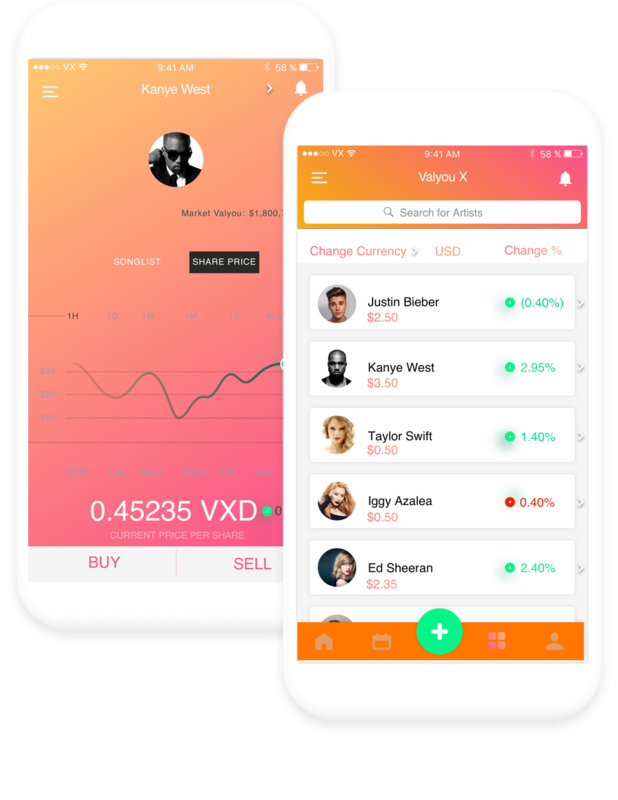 You can buy and trade using our native cryptocurrency VXD, or with other digital currencies like Bitcoin (BTC) Ethereum (ETH). 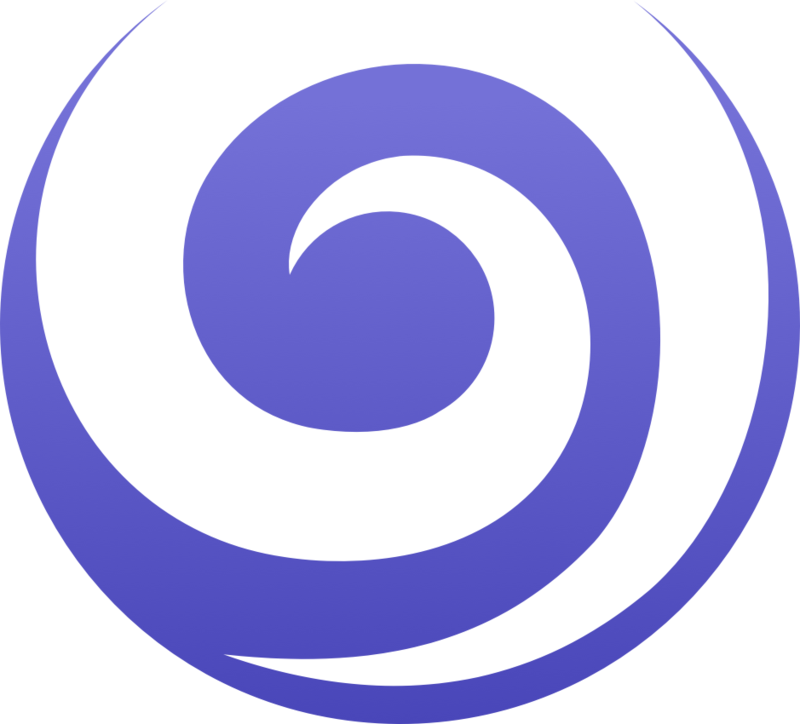 Our tokens are issued via ERC 20 Protocol. You will be able to discover artists globally using the artist radar feature and through our built-in music social media platform, with the functions of a stock exchange. It only allows users to post ' music only ' related contents. 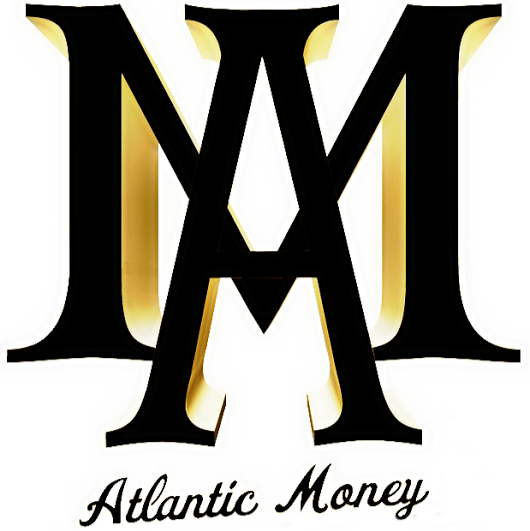 Now everyone can discover and invest in many would be successful artists that are unknown to labels. This provides an alternative solution for artists seeking major record label deals where by record label budgets can't accommodate new signings. Once an artist lists on Valyou Xchange, four million VXD cryptocurrency limited artist digital asset tokens are created on the blockchain for that artist. 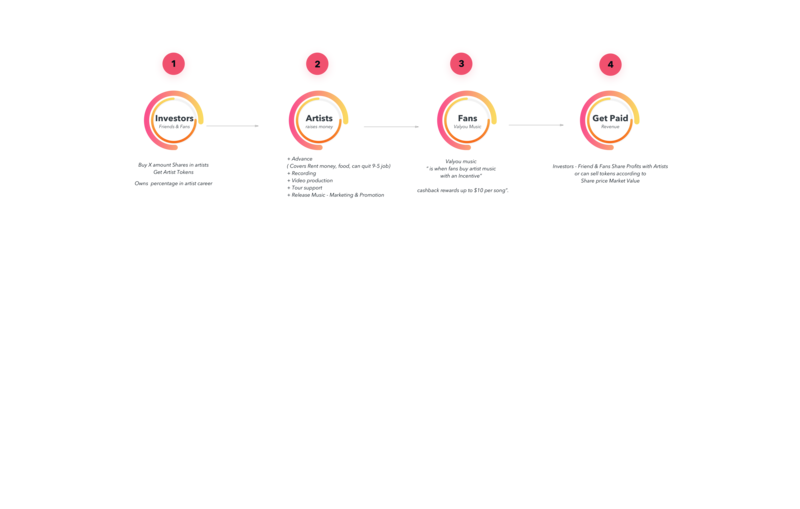 Each of these tokens represents their shares which open up for trading amongst music fans, friends & social media public interests who can now be music investors globally just like a music label and invest in artists. Every new artist share price on the platform will open and start trading at 0.50 cents per share. Once all four million of their digital asset shares have sold, that artist will be recognized as a major artist on the Valyou X. Before selling any shares, an artist's default profile tier level will be displayed as "new artist." regardless of how famous they already are or who they were before listing on our platform. This status will only change according to how many of their shares have sold. The fluctuations in an artist's share price is subject to supply and demand. This provides an alternative solution for millions of artists seeking record deals from major labels and companies that only have the capacity to sign very few artist's, granting only a handful of record deals compared to the very high demand from many talented artists globally. 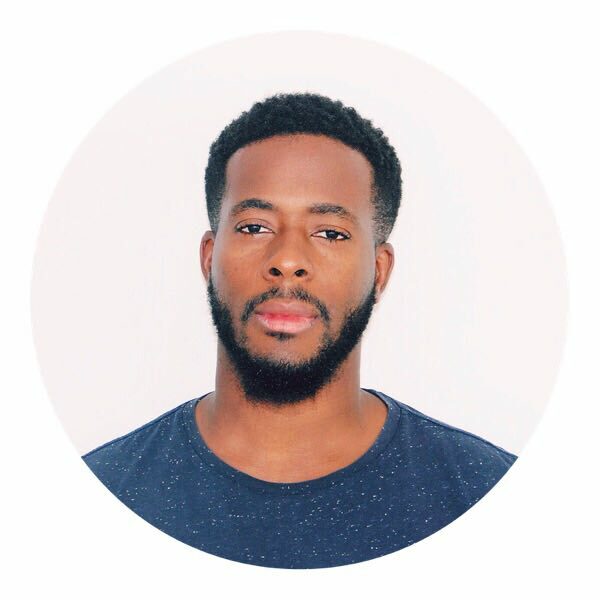 Our platform will allow all independent artists to have a significant major type funding through selling their shares to their friend and fans which will enable them to pursue their music career full time and also allow already established artists to generate more revenue from their music through Valyou X.
Valyou Xchange is restarting the entire global music industry by building the next generation digital infrastructure for the music industry. In a concept which implements innovative and data-safe technology secured through a decentralized blockchain. It provides music fans and artists with a transparent, open source ecosystem for trading where anyone can make artists investments. The underlying technology blockchain integration, in one of the many use cases we are implementing in our passionate, driven journey of disrupting the music industry. It will allows artists in global regions, living in any country to attract both local and foreign investors into their music careers. It will present all independent artists with the same typical investment and funding opportunity record labels provide to signed mainstream artists. This will also provide visibility and a reduction of risk between artists and investors, as it can cost labels up to cost up to $2 Million or more to invest in an artist and break them into the mainstream. Blockchain also allows us to replace the old music business model and revolutionalize it with our new Valyou X music purchase business model. Our vision of creating putting one global music economy inside our pockets aligns with blockchain technology in redefining how and why we connect with music. Allowing anyone, like friends and fans to be able to become music investors will not only create more excitement among music fans but it can also give users a more robust knowledge and understanding around the music economy and a better understanding of the origin of an artist from grass root levels. The future has arrived. Welcome to Valyou X. As an artists anywhere on the planet you can get listed on Valyou Xchange and be live instantly on the Global Music Stock Market, offering your shares to fans and public investors along with your new music and contents. Grow your share price online. Get paid directly through a transparent decentralised source the revenue generated from sale of your shares and when people Valyou your music. Be the plug and connect with artists, producers, photographers, music video directors, graphic designers or even hire extras & models for your music videos. Valyou X connect feature brings you the music business where you can hire a team to work with you on your projects or collaborate with other artists & get paid for features directly into your VXD online wallet of which you can send or receive payments. Check out all the latest artist releases and investments from artist and other music fans and investors live on your Valyou X newsfeed. Social media is saturated with all kinds of post. On VX you only see strictly music and artist related contents for you to Valyou music contents and share opportunities with other fans investors in your network. Heard a song on the radio, social media, MTV, BET, Youtube, Spotify? You can search for that song or the artist and Valyou their music for up to $5. When you valyou an artist song, it is like buying their song but there is incentive for you buy it. You get your cash back with an extra $5 if you are among the first 25% who valyou it you will get to share in the revenue the song generates. You will also have access to the song in your playlist, ad free. "It can cost between US$500,000 and US$2,000,000 to break an artist in a major recorded music market." So if record labels had a $10M budget every year, they could only afford to break 5 artists. What that means is not every artists can get signed to a major record label deal regardless of how talented they really are. Millions of talented artists are starving. Valyou X makes this possible because now ever artist is presented with a major opportunity to raise the same amount of money required to break a major artist through selling their shares to the public. You can own shares in your favourite artist or even your next door neighbour who is an upcoming artist. For example If a person bought 100 shares in Kanye west or their next door neighbour at 0.50 cents per share for $50. If after a while, either artists share price increased to $1.50 per share and you decided to sell the shares that you own in either artist, your 100 share units sold times x $1.50 will be $150. Earning you a profit $100 from the sale of those shares excluding your initial investment of $50 that you initially paid to purchase it. More or less you can decide to not sell and hold onto it and keep receiving a share of the revenue the artists are generating. *Please note the above is not financial advice. 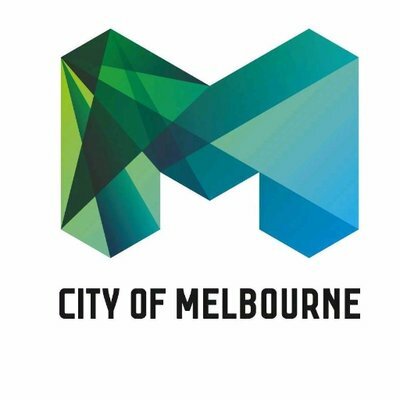 No material contained within this website should be relied upon as providing recommendations in relation to any legal or financial product. a new business model. Valyou Music is a new way for music consumers to earn money listening to music. It is practically buying music but with an incentive. Using timestamp algorithms and smart contract technology our Valyou music system compensates the first 25% of music consumers who will have a choice to choose how much Valyou they wish to spend on any particular song they like between $1-5 dollars. Valyou music pays music fans a share of the revenue that the song generates based on how much they invested in the song. Each user can however only receive up to $10 from any particular song. This is in order, for music fans to engage more into the journey of discovering more artist's music, instead of going all in on one song. Hence promoting more investments into other songs. Typically fans who purchase music early have the best chance according to our algorithms and can now finally be rewarded for being early supporters of a song's release. 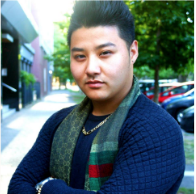 Bobby is a performing music artist with over 150,000 Followers on social media with over ten years of experience in the music business & struggle. Background in finance & marketing. 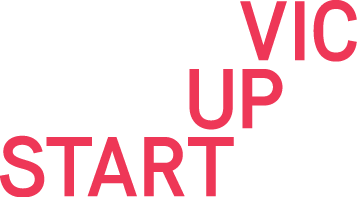 Ongoing familiar face at the tech-start up space. 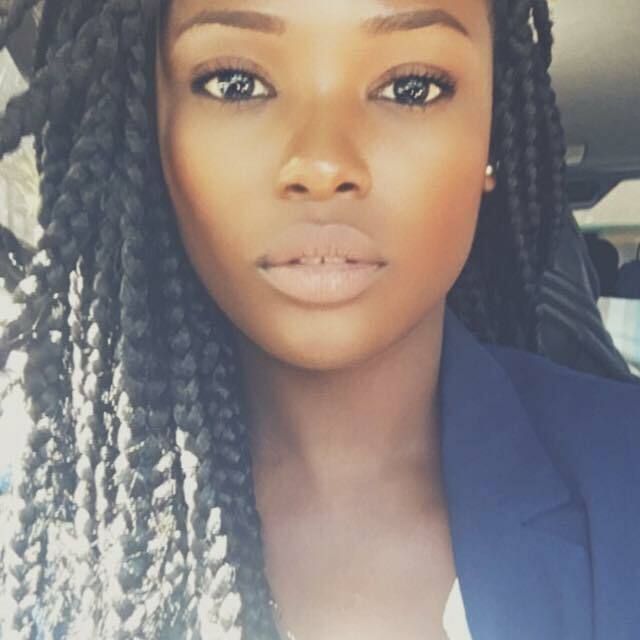 Founder of Success with a Friend, a local tutoring business in Melbourne. Background in investments property sales. Senior marketing & sales manager. A professional recognised in the media for outstanding performance. Graduated with double master degrees in Business Administration and Marketing Management. 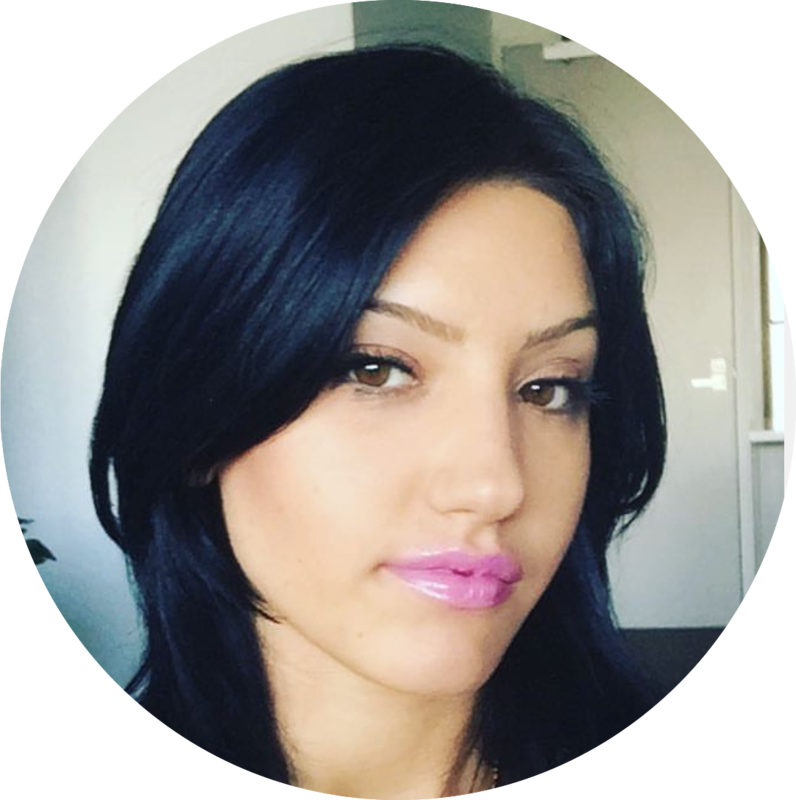 Upon travelling to Australia, Steph brings to Valyou Xchange her digital marketing knowledge. Worked on designing on Amazon technologies. Performing role of iOS Lead. Ad Network, Finance, Trade Apps, Management, Social App, Mapping and navigational system applications. Background in computer science and I.T. networking. Inclined to technological blockchain innovation and music enthusiast. Enter you email to get the early exclusive Free Demo Access & Receive our updates. 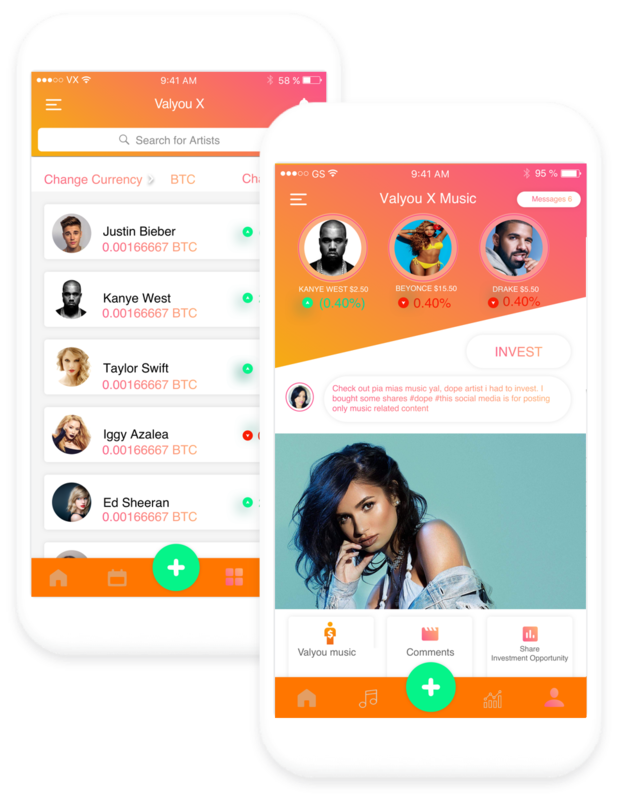 Valyou Xchange is developing the World's First Decentralised Global Stock Market for the music industry and aims to unite all of us on one transparent music platform using a non complex and user friendly mobile app called Valyou X Music. 1. Artists - Get early access now. Go from independent to major artist. No record label! 2. 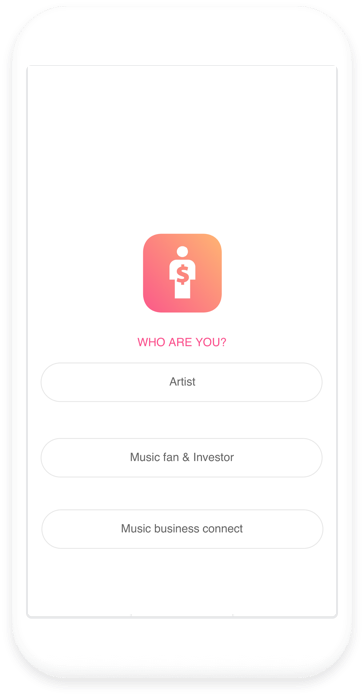 Music Fan - Earn money from listening to music & investing in artists. 3. Music Business Services: Producers, Video director, Photographers, Video Models - Connect with artists. Perfect! We'll send you an e-mail to confirm in about 5 min. Check for our prototype e-mail in your spam folder!